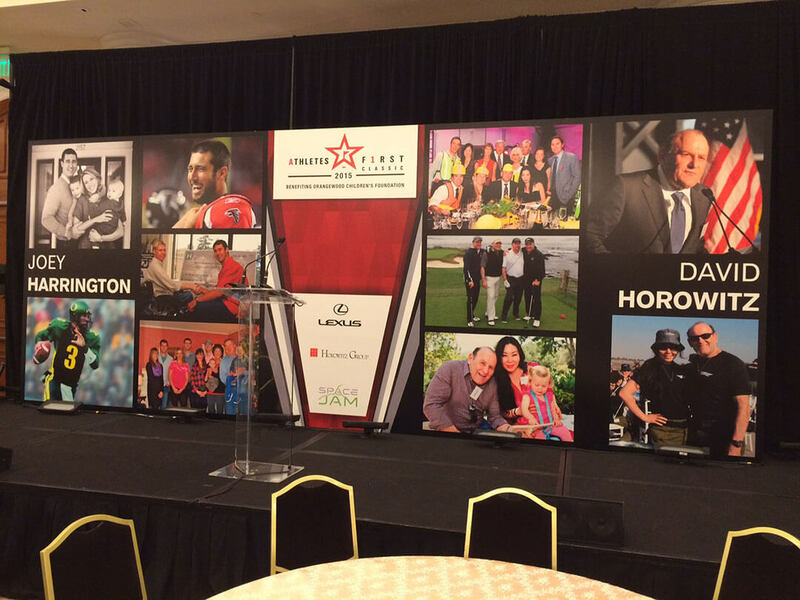 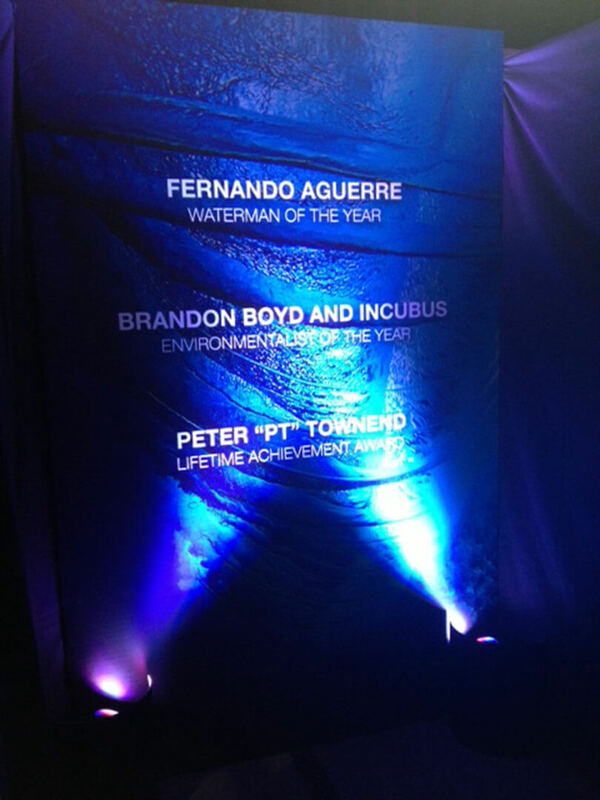 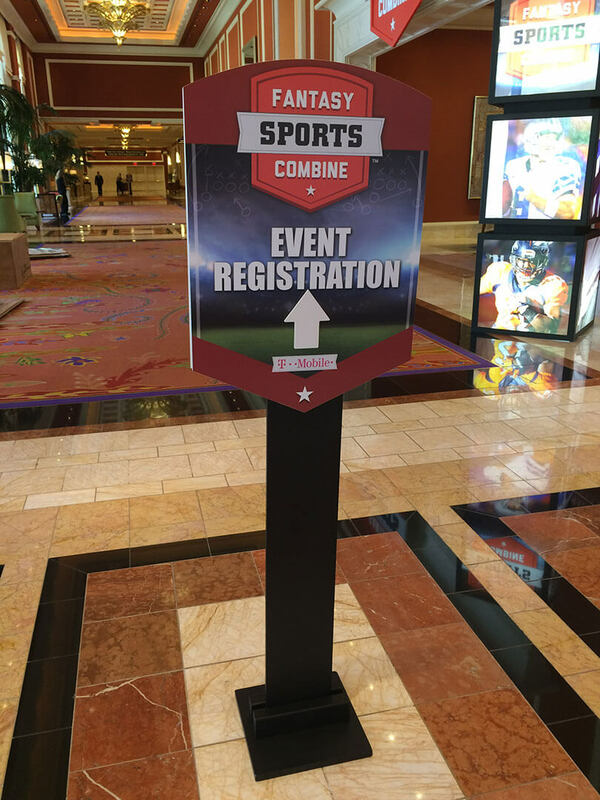 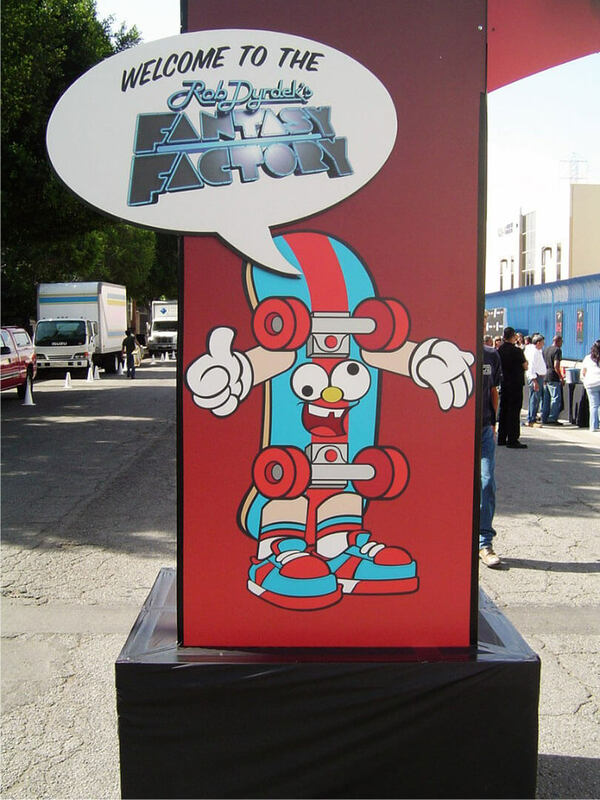 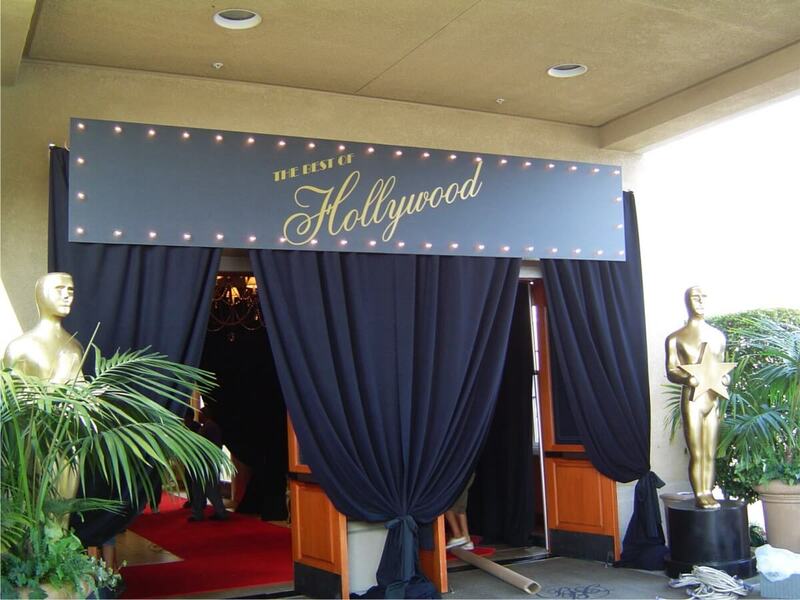 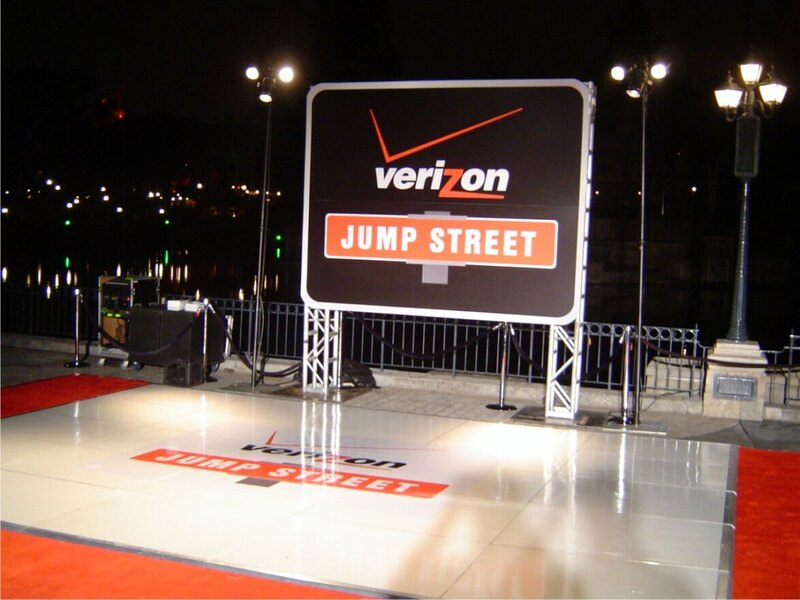 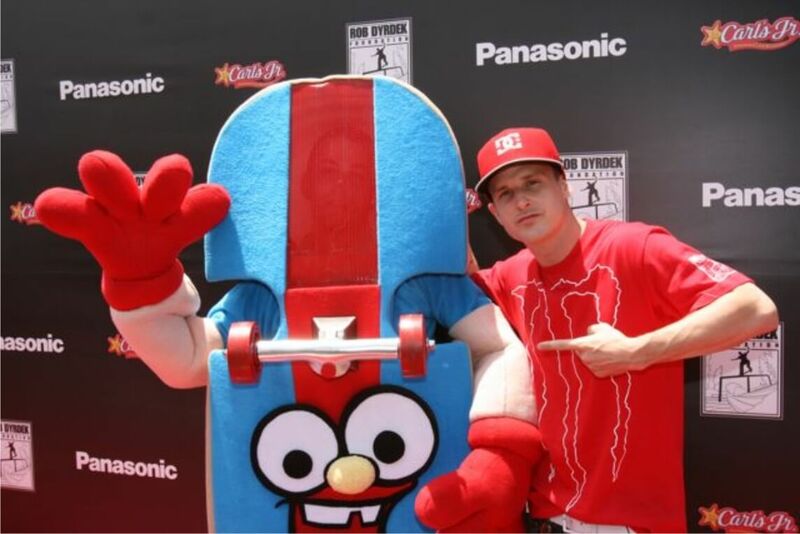 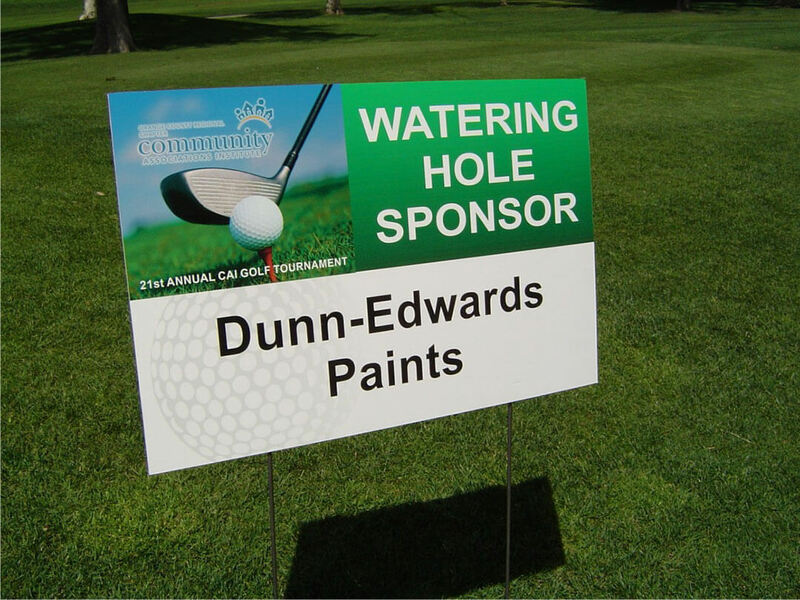 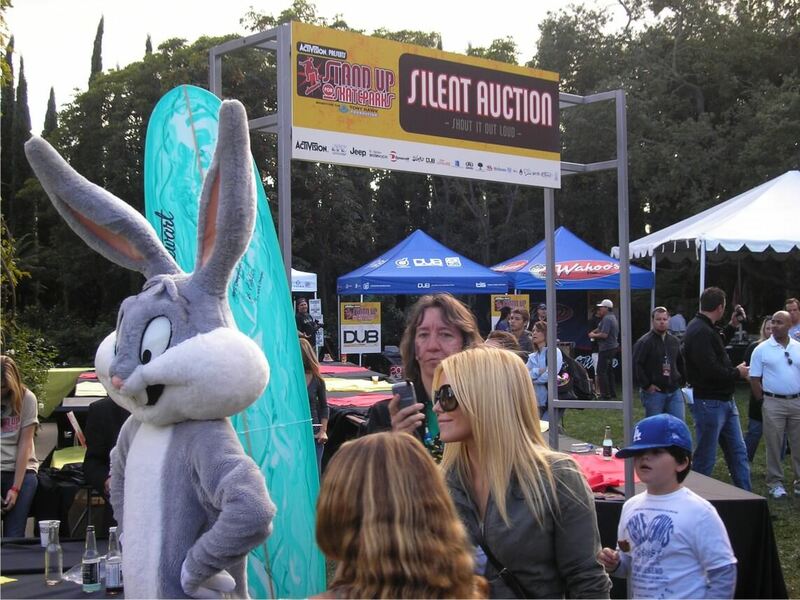 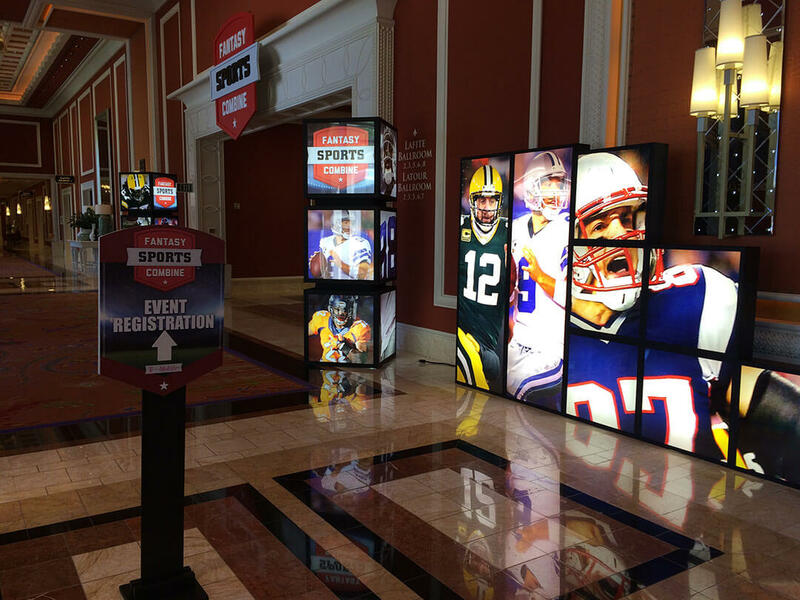 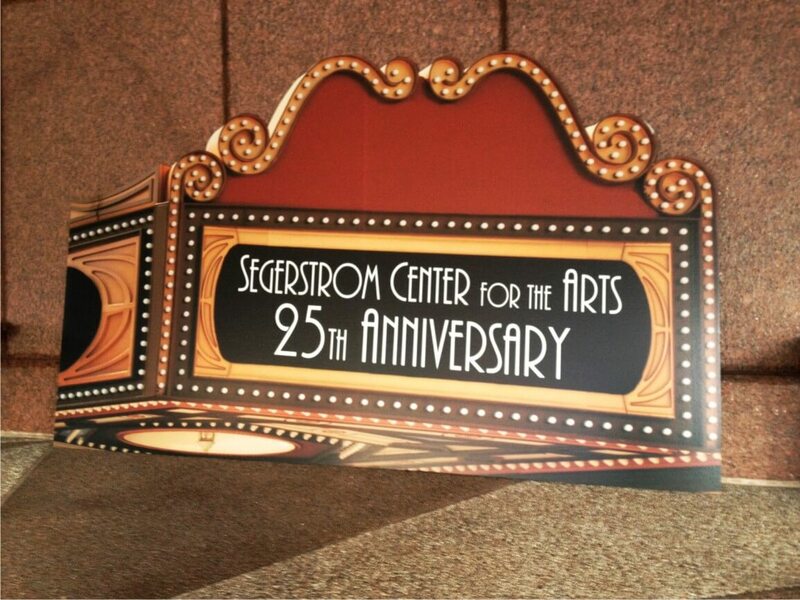 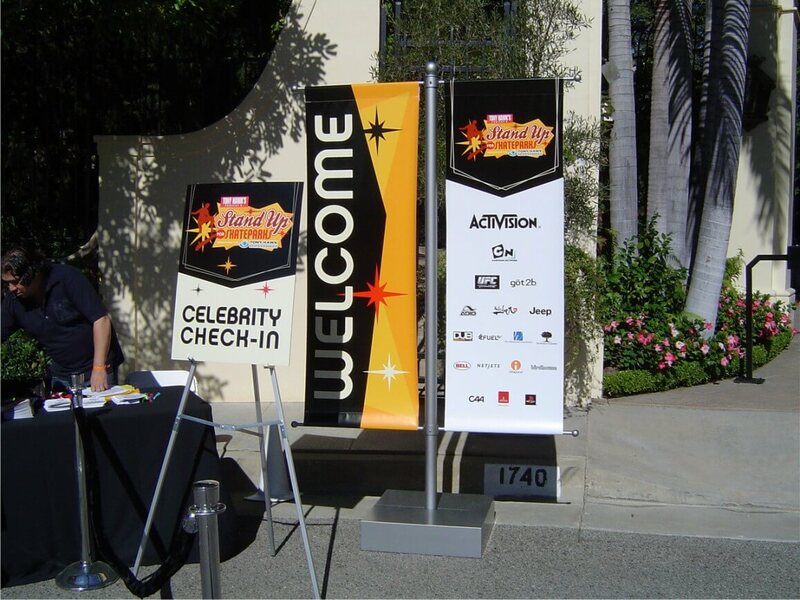 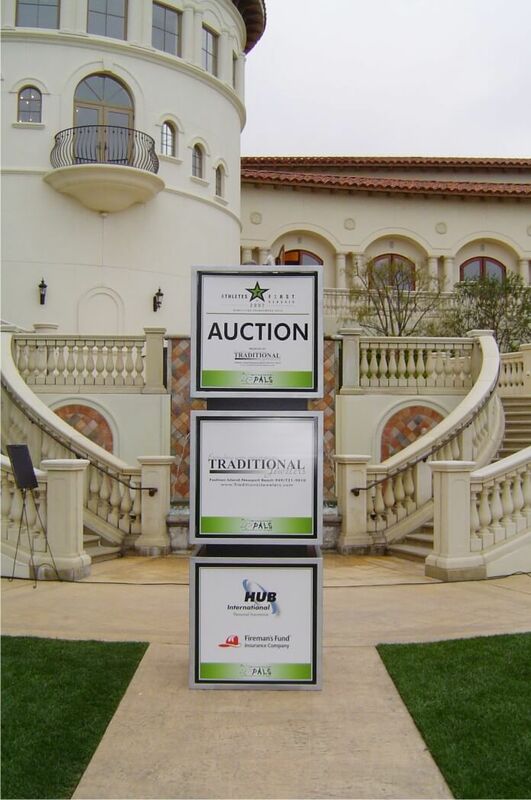 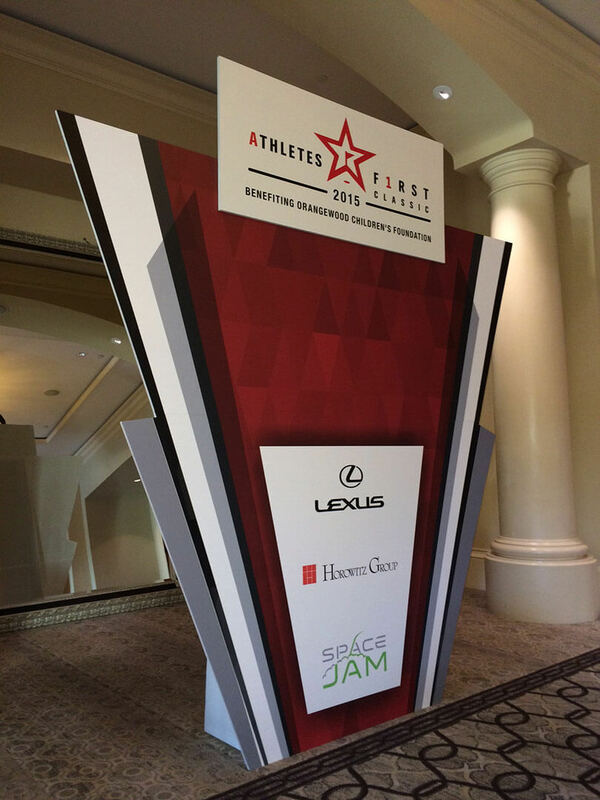 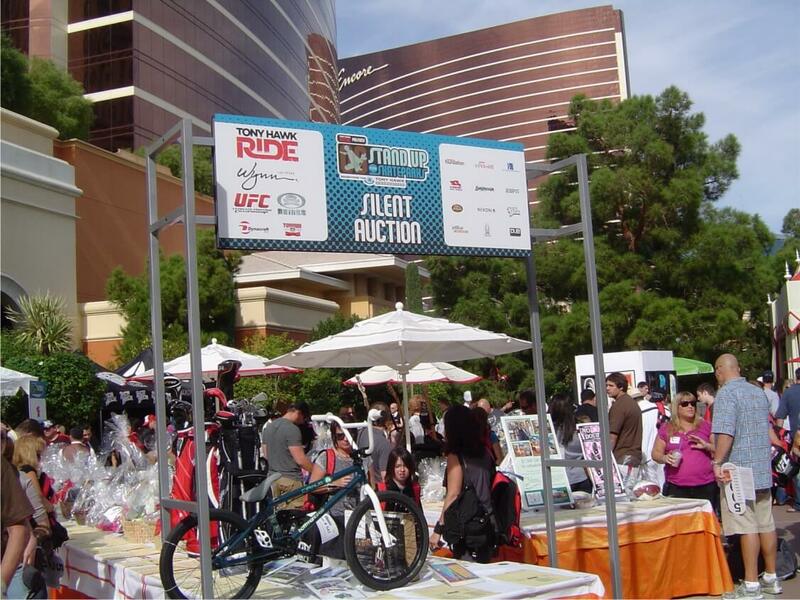 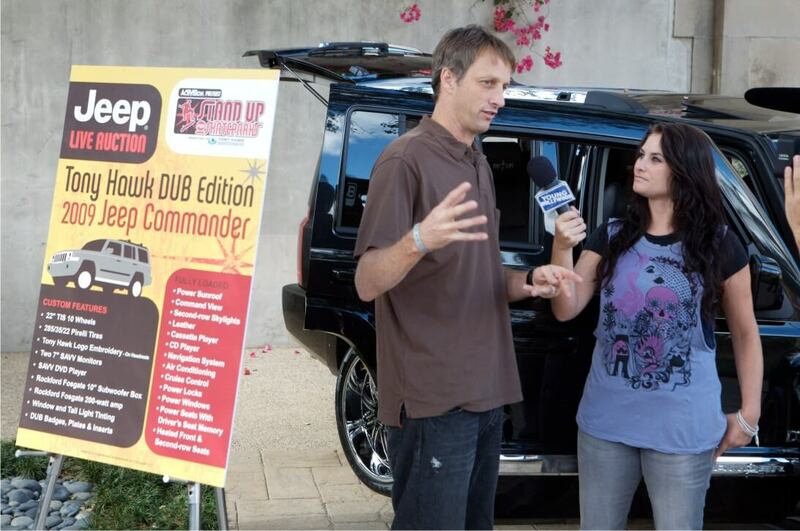 We provide premium special event signs for tradeshows, charity events, auctions, sporting events, and much more. 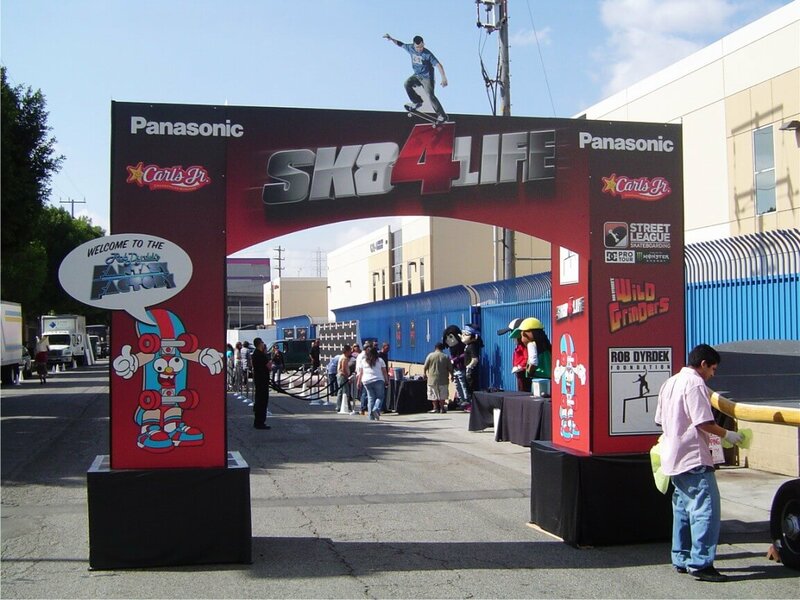 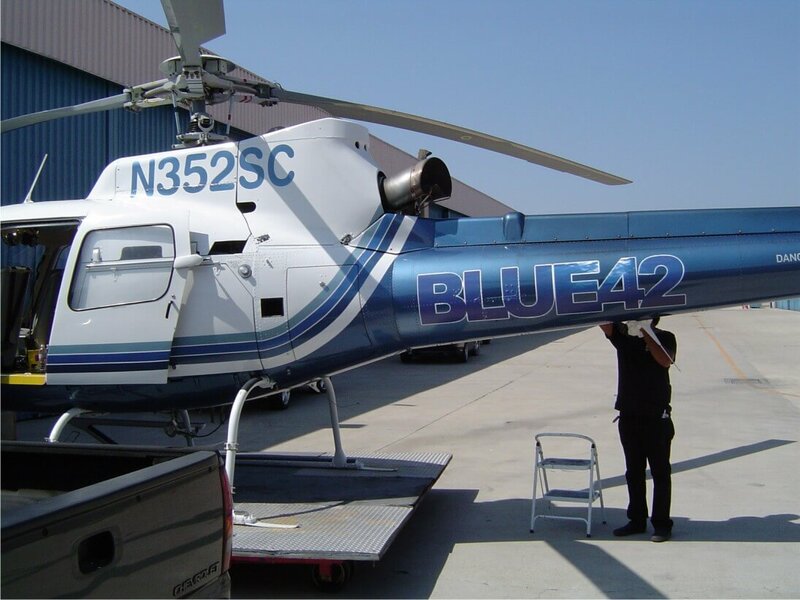 Our high-quality materials and inks will make your custom signage pop. 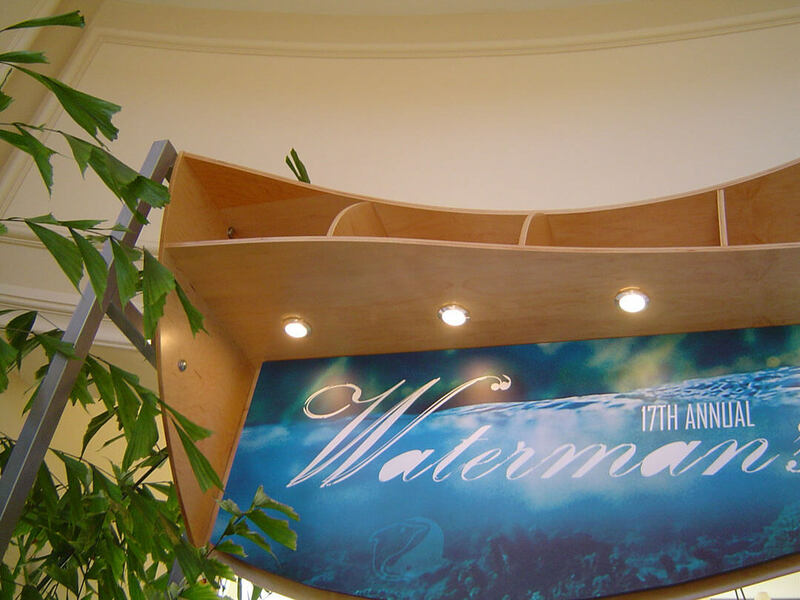 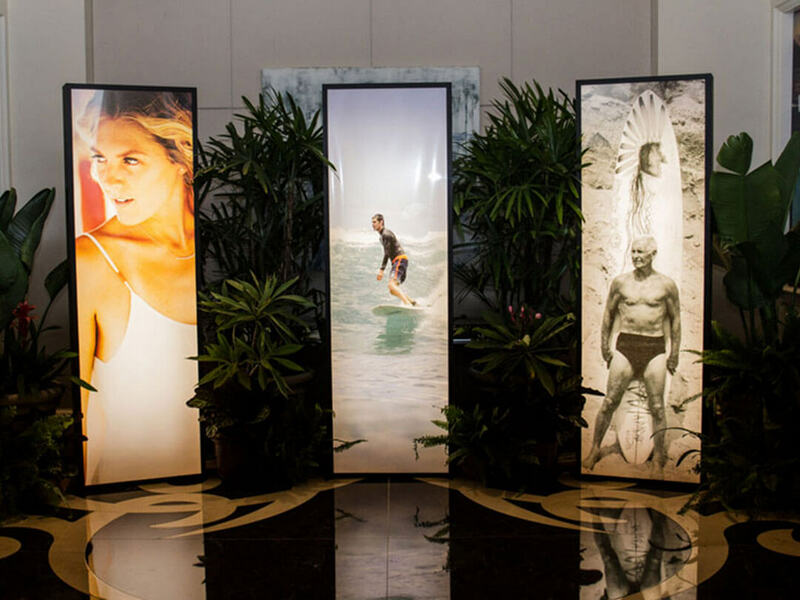 Our in-house design team can create engaging custom signage and displays based on your needs. 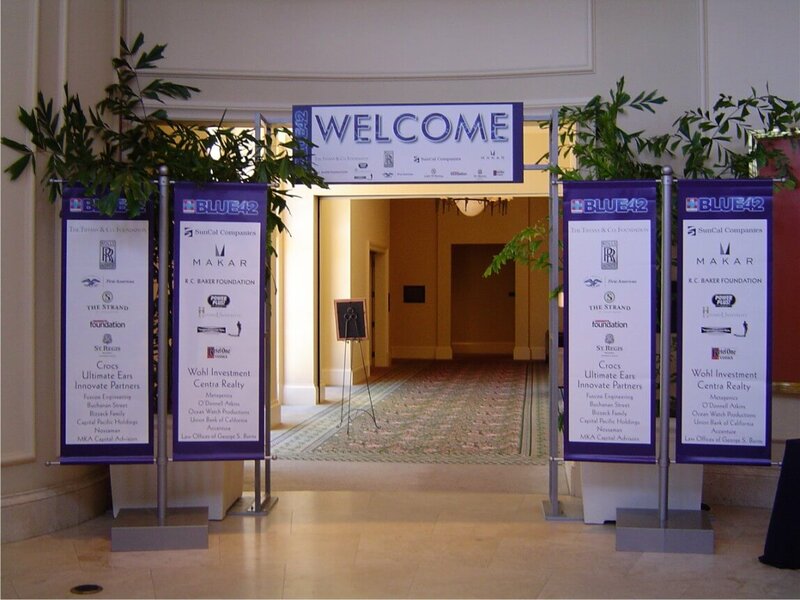 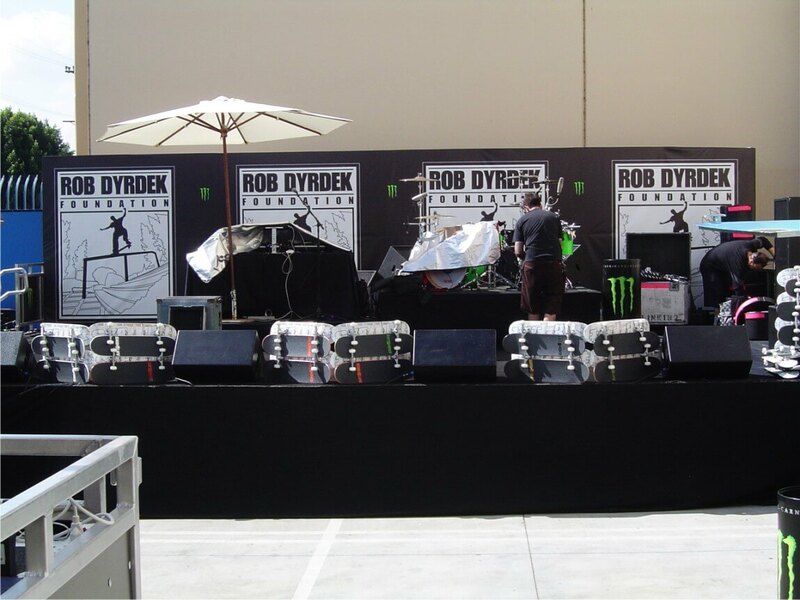 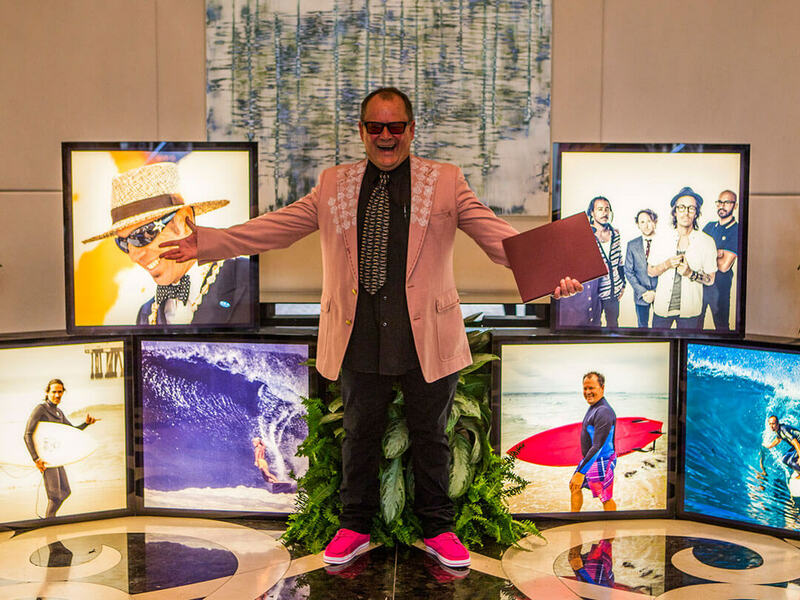 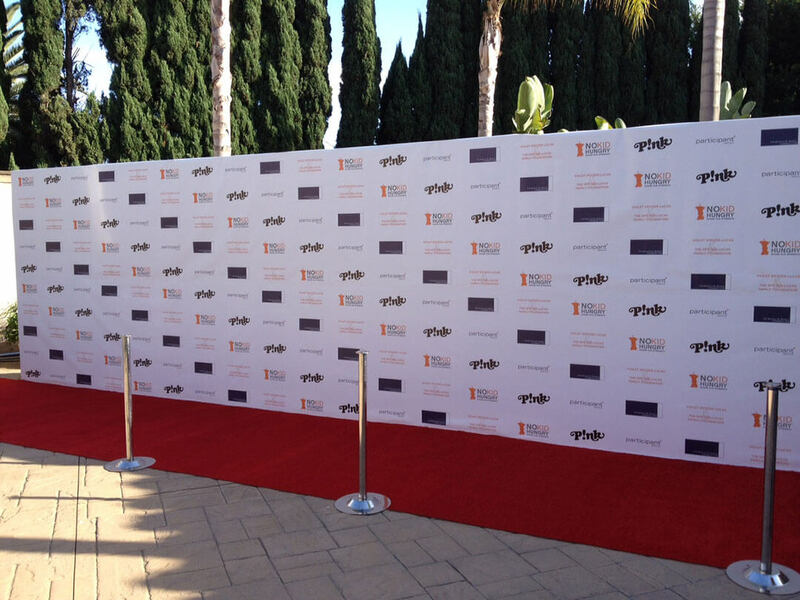 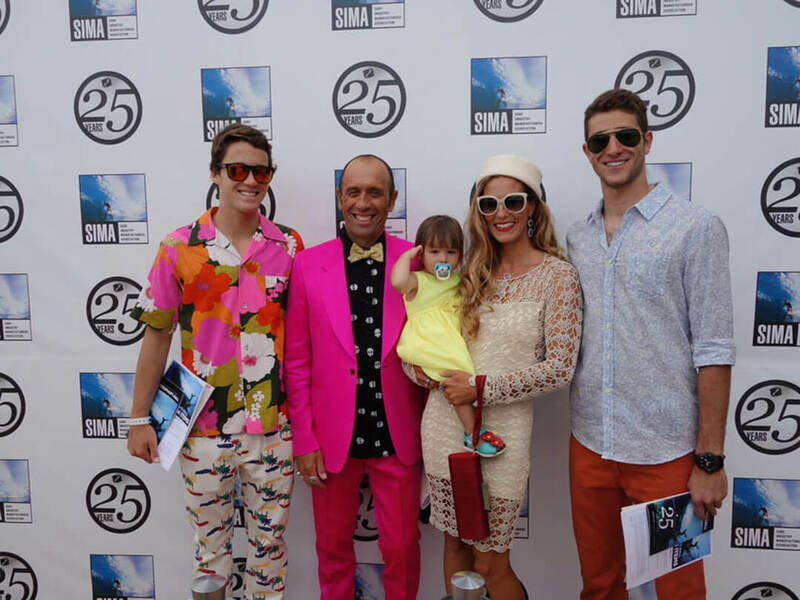 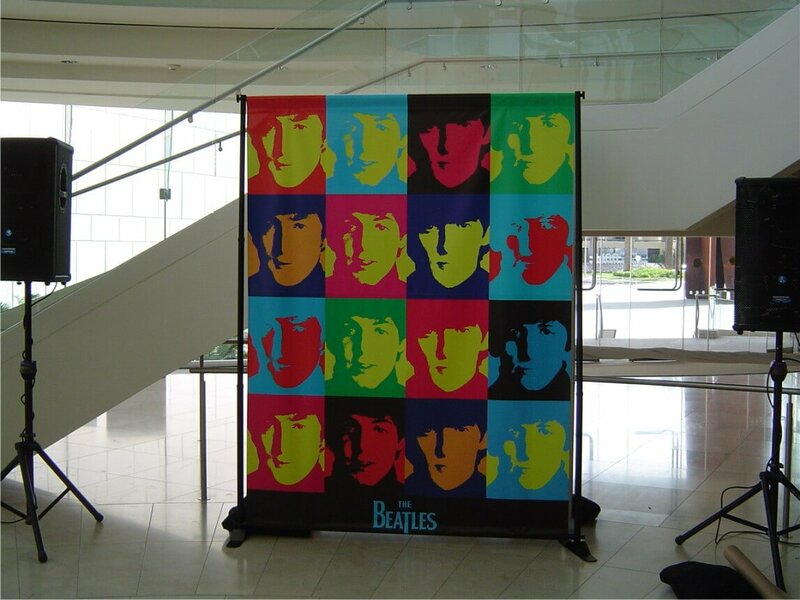 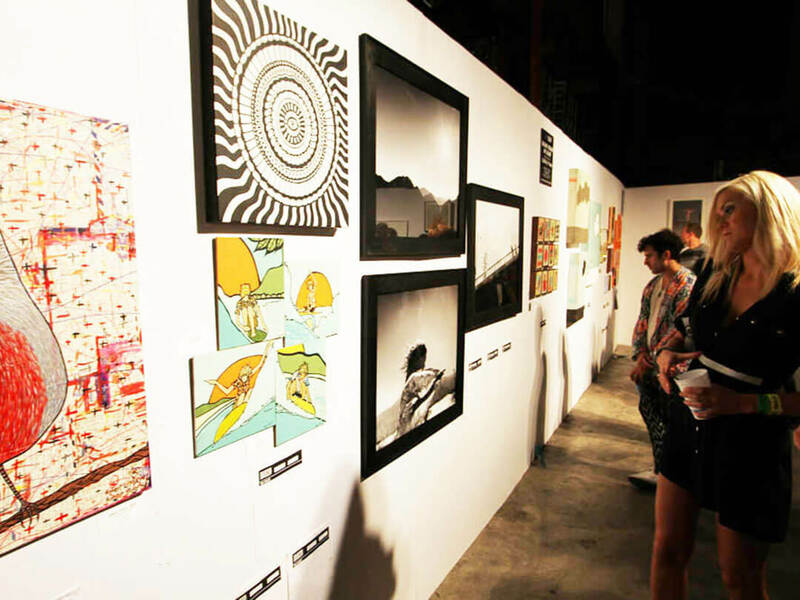 We understand that visual impact is very important to impress your event attendees, and we’ll make sure you look good!